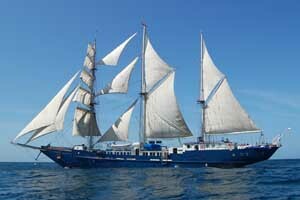 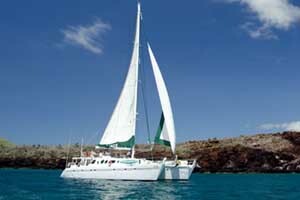 The perfect way to get into the magical World of Galapagos is through our Naturalist Cruise. 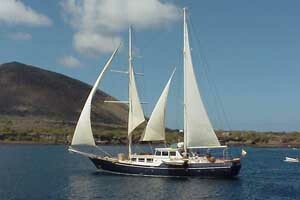 For this we have selected some of the best yachts that will be part of the enchantment of the islands. 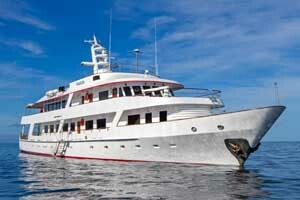 The itinerary may cover the north-western part of the archipelago or the south-eastern islands, depending on the date and yacht selected. 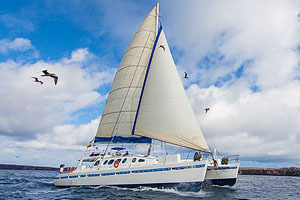 On this trek, you will be able to visit the most outstanding sites and learn a bit more about the diversity of the wildlife of the Galapagos Islands. 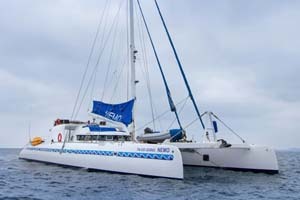 Our 8-day itinerary on the islands will allow you to see much more than the traditional cruises, make the most of every single day on the islands and live a unique experience that you will cherish forever.